Mudikkode is a small village in Thrissur district in Kerala. This place is situated 12 km away from Thrissur city. One of the important place is Pananchery Mudikkode Siva Temple. 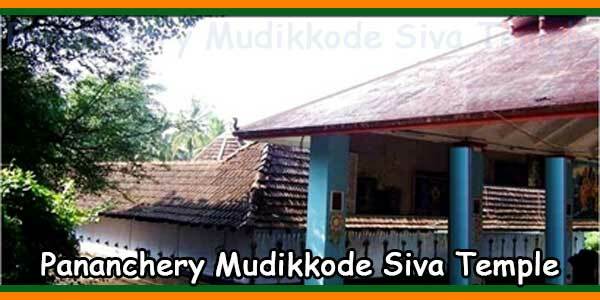 Pananchery Mudikkode Shiva Temple is an ancient Hindu temple dedicated to Shiva. 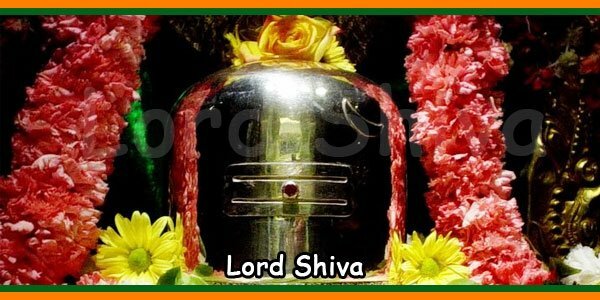 The presiding deity of the temple is Lord Shiva, located in main Sanctum Sanctorum, facing West. According to folklore, sage Parashurama has installed the idol. 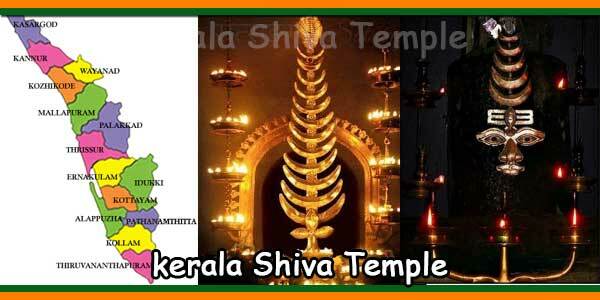 The temple is a part of the 108 famous Shiva temples in Kerala.